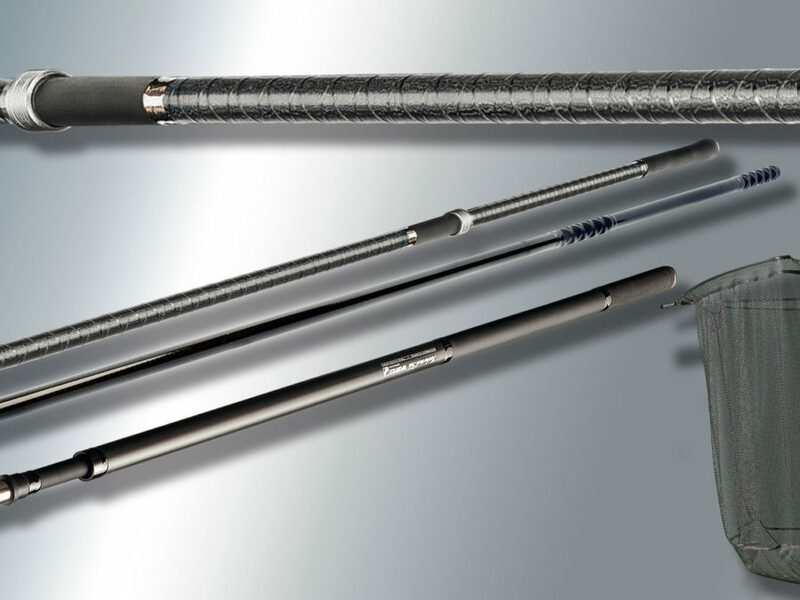 Tremarella rods are usually telescopic rods, which have been specially designed for the Tremarella fishing. 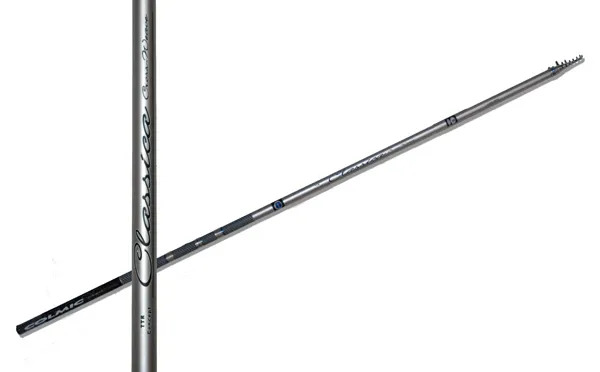 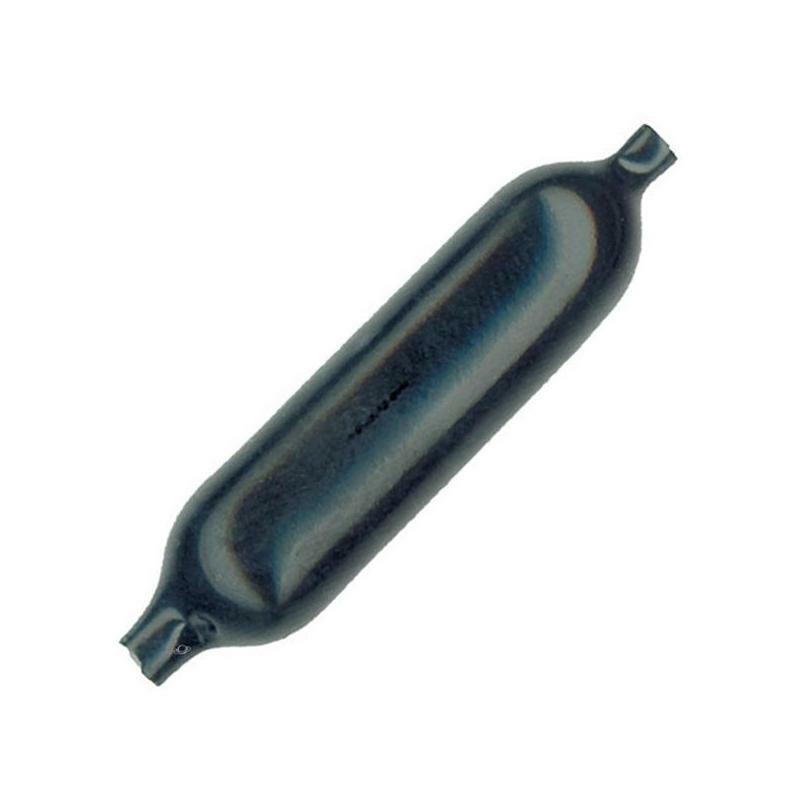 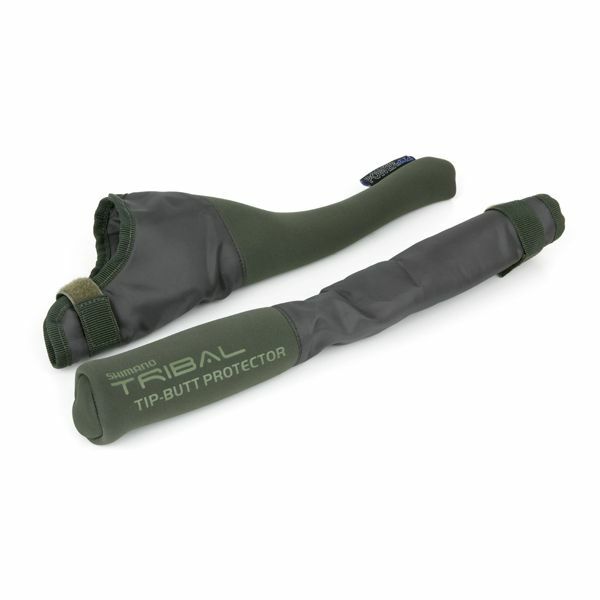 They have an extremely fine and soft rod tip and a virtually parabolic rod action. 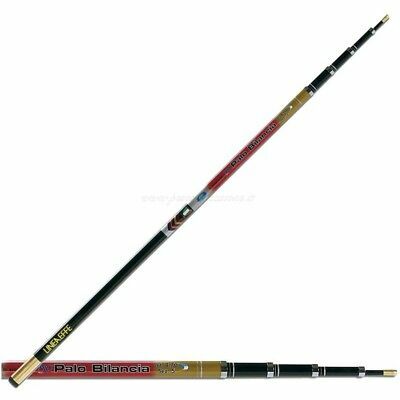 The particularly thin rod tip can be recognized by these trout rods practically every little bait-plucker. 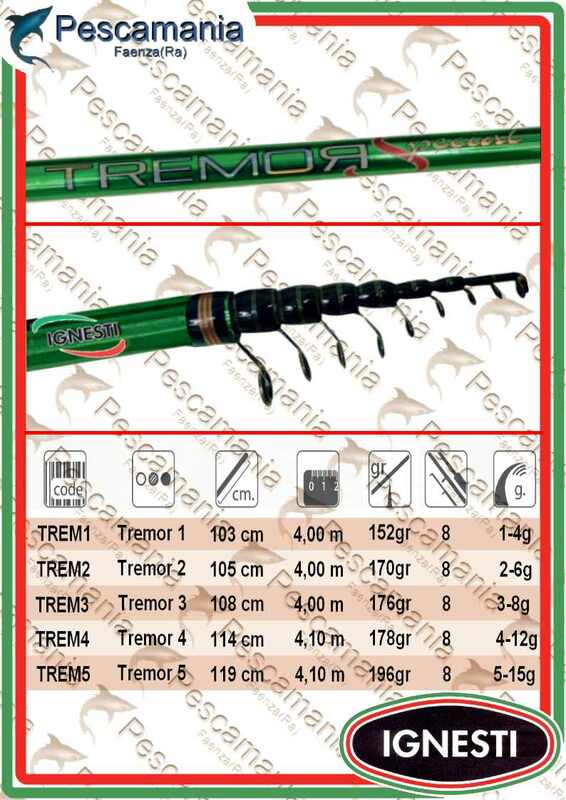 Tremarella rods are aware particularly easily constructed, so that one for hours as possible without tiring the special Tremarella montages with them Tremarella technique can employ. 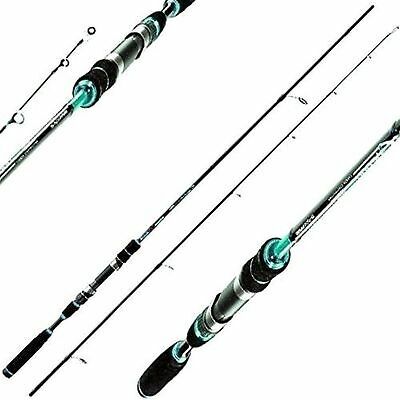 To be able to ability to sense even the most easy bait plucking, is deliberately omitted in these trout rods on cork rod handle or EVA rod handle to allow a direct contact as possible to the rod blank. 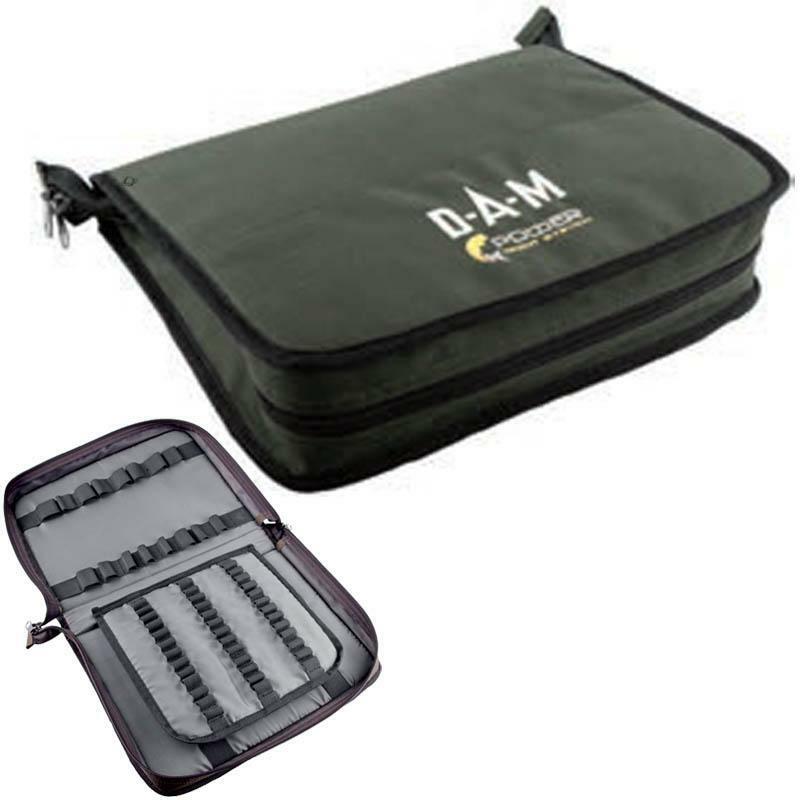 Depending on the provider of trout rods vary the weights of the individual rods classes. 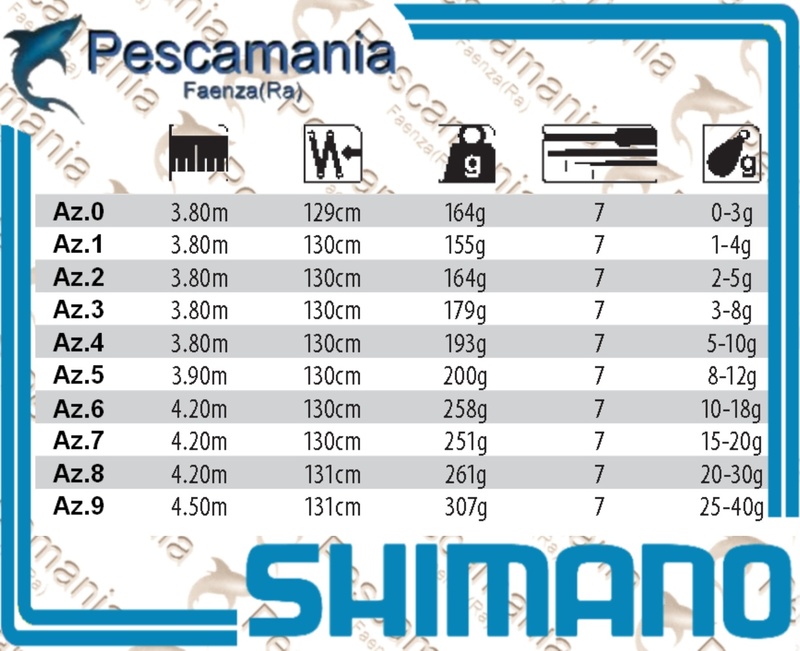 For the Tremarella fishing to fishing rods recommend in weight classes 1 to 4.